I have been back in the USA for an entire week and the whirl wind of celebrating the past week has settled and now I am feeling home sick. Yes, I miss Ecuador! I knew it would happen which is why I have planned out to keep myself busy. I’m a MAJOR fan of instagram and would love to live on there. So I decided to join on a photo challenge sponsored by Alo Yoga and hosted by my favorite yogis: BeachYogaGirl & Kino. I posted mine for today and have been enjoying seeing everyone who is participating with the hashtag #BasicYogaMix. Looking forward to seeing all these awesome grams during Yoga Month! This weekend in Dallas there are going to be several events as well as free yoga on Labor Day. I’m not sure where I am going to land come DFW Free Day of Yoga. I had originally planned to get this site a new layout before I headed to South America but my designer wasn’t able to in time. Then I was in the amazons, the Ande mountains, the coast and the Galapagos Islands so I had little access to WiFi. Now I’m lookin over several designs! I used to do that back in February and March last month which is what jump started me with learning analysts and social media management. The last month I was just flat out enjoying myself and being focus-less in paradise so now I have to get back on a schedule. Found awesome resources online FOR FREE ! I am currently working part-time for a consultant company as a freelance Director of Community for several of their accounts. This means I have NO OFFICE. Over the summer I was able to work at various internet cafes BECAUSE THEY ARE EVERYWHERE IN SOUTH AMERICA! Here in there states WiFi is every where. This means I could just work from home but I have so many different distractions. I am looking various co-working spaces as well as a using services such as mailing address and being able to network with anyone else working there. I started to create pins for my posts this summer and saw a great deal of traffic. I personally L O A T H creating pins as I always assumed I needed to use Photoshop. I found Canva and took a quick online course to use it and now pins are quick. Heck, I am even using it to create social media covers for brands fan pages! It is so easy. Now I just need to learn more to help out for future campaigns I work on. I listen to the Social Media Examiner podcast and heard titled: Pinterest Marketing: How to Succeed on Pinterest. Now I want to learn. 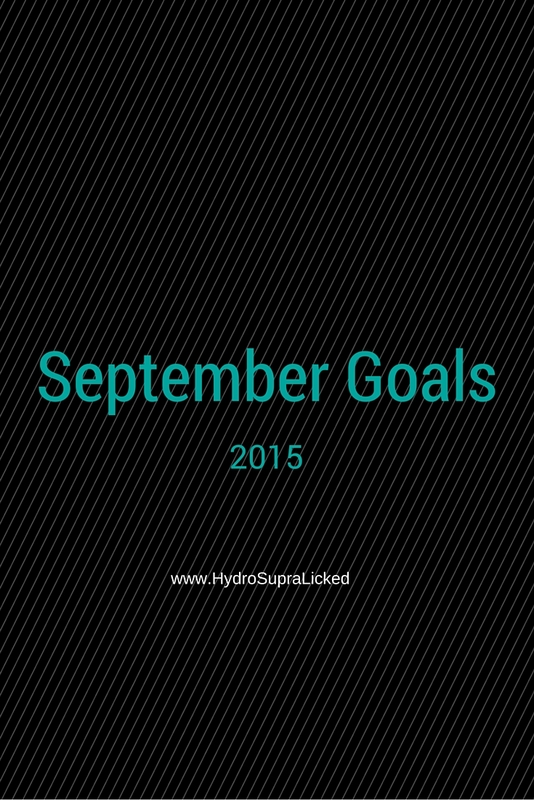 What are your goals for September 2015?